Omega-3 Citrus consists of a refreshing and high-dosage Omega-3 formula. NutraLinea guarantees high-quality omega-3, or EPA, DHA, DPA, because our fish oil is extracted from fresh, wild-caught cod using a unique process. Unlike most omega-3 products, Omega-3 Citrus does not have an unpleasant aftertaste and is 100% natural and sustainable. The Dutch dietary guidelines formulated by the Health Council of the Netherlands recommend eating fish at least once a week, preferably oily fish such as salmon, herring or mackerel. However, research shows that more than 85% of the Dutch population don’t meet this norm, and therefore don’t eat enough fish. Using Omega-3 Citrus every day is equal to the recommended EPA and DHA amount of two portions of fatty fish a week. 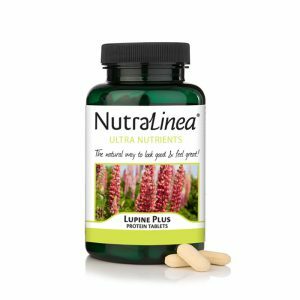 Taking omega-3 fatty acids is important for a good fatty acid balance, primarily because our diet contains high levels of linoleic and arachidonic acids. These are omega-6 fatty acids, which are the counterparts and opponents of omega-3 fatty acids. Linoleic acid is an omega-6 fatty acid found in plant-based oils such as sunflower oil, corn oil and soy oil, but also in (low-fat) margarine, nuts, shortening and frying fats. People in the western world consume too high an amount of omega-6 fatty acids and not enough omega-3 fatty acids. This imbalance between omega-3 and 6 can cause various health problems. A large-scale population screening conducted by the University of Hanover revealed that more than 70% were at increased risk of hart disease, cognitive decline and symptoms of depression because of low omega-3 status. Omega-3 Citrus helps your body regain its omega-3 and 6 balance. Today, all kinds of harmful substances can be found in fish as a result of pollution. Think of dioxins, PCBs and heavy metals. There are two reasons why Omega-3 Citrus is a 100% clean alternative. First of all, the omega-3 is sourced from fresh Arctic cod from clean, carefully regulated Norwegian waters. The second reason is the filtration process, during which any harmful substances can be removed at any time. A daily dose of at least 250mg of EPA and DHA is good for your heart. The fatty acids contribute to normal heart function. At least 250mg of DHA also supports brain function. DHA is one of the brain’s important building blocks, and helps the brain function properly. At least 250mg of DHA every day is good for your eyesight and supports the condition of your eyes. Your eye’s retina contains high concentrations of DHA. These play an important part in how the retina functions, and ensure you are able to perceive color and the difference between light and dark, for instance. With our Omega-3 Citrus, you have all the benefits of omega-3 with a refreshing citrus taste. 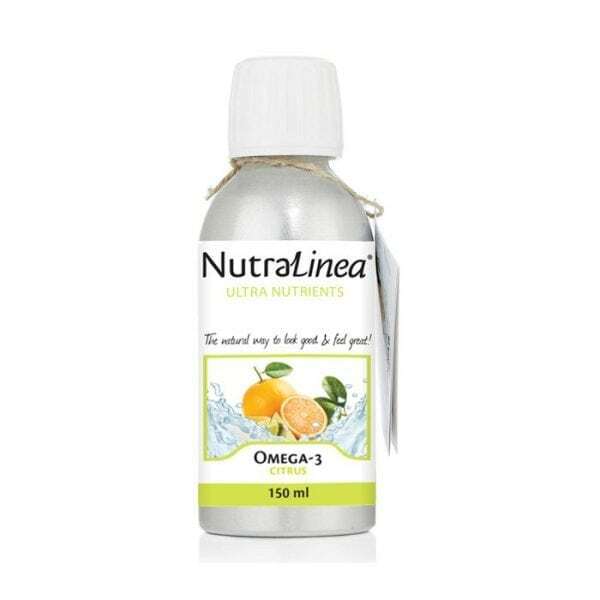 Unlike other omega-3 products, this formula does not have an unpleasant aftertaste and can be taken pure, or in combination with a salad, for instance. We have compared the quality of our Omega-3 Citrus with a number of other well-known brands, and it’s clear that our product performs very well. Comparison 2018. Source: websites of relevant brands. Nutritional values per dose. 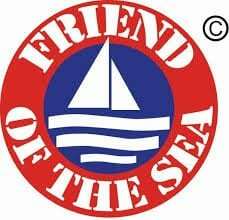 The Friend of the Sea certificate (FOS) is an international certificate for sustainable fishing and aquaculture. For fisheries, the FOS criteria focus primarily on the fish stock, the impact on the ecosystem, the selectivity of the fishery, the extent to which the fishery complies with laws and regulations, management (fishery, waste and energy) and social aspects. The MSC certification is a leading certification because of the high scores for checks, transparency and sustainability. The Marine Stewardship Council (MSC) certification is a certification for fish products from sustainable fishing. In sustainable fishing, the fish stocks are managed sustainably, as little damage as possible is done to sea life, and bycatch is minimized. Our partner in Norway runs one of the world’s largest fish farms, with the oil factory completely integrated in the processing line. This high-quality fish oil represents wild-caught fish from the North Atlantic that meets our requirements with regard to the fatty acid profile, taste, smell and sustainable procurement. These fish oils are characterized by naturally high levels of omega-3, vitamins and other healthy fatty acids. The oil separation occurs in a completely physical process in Norway in which the temperature always remains below 90 °C. The living fish enter the factory, after which the extra virgin quality is achieved in a production cycle that lasts no longer than 75 minutes. 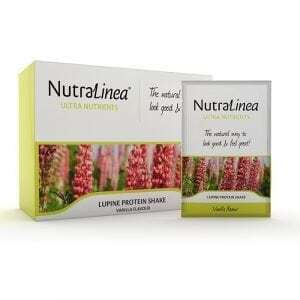 It contains all the natural components, including vitamins, antioxidants, trace elements and a complete matrix of all fatty acids found in living fish. After adding natural antioxidants, the oil is kept under nitrogen and sent on for further processing. The process removes the remains from the rough oil. This gentle process clarifies the oil and gives it a mild, pleasant taste. When we refine our incredibly fresh fish oil, we are left with a unique fish oil without taste or smell. It is free of heavy metals and other pollutants and has a neutral color. Finally, the fish oil is processed to become the final product: the natural citrus aroma is added, along with stevia extract to act as a natural sweetener, and it is bottled. The result: a unique fish oil formula. This also contains natural vitamin E, an antioxidant which ensures that the fatty acids in the oil remain stable and pure, and do not oxidize. The natural citrus aroma and stevia extract give the fish oil a refreshing taste and prevent unpleasant reflux. Omega-3 fatty acids (fish), vitamin E, vitamin A, natural flavor (citrus), sweetener (steviol glycoside). 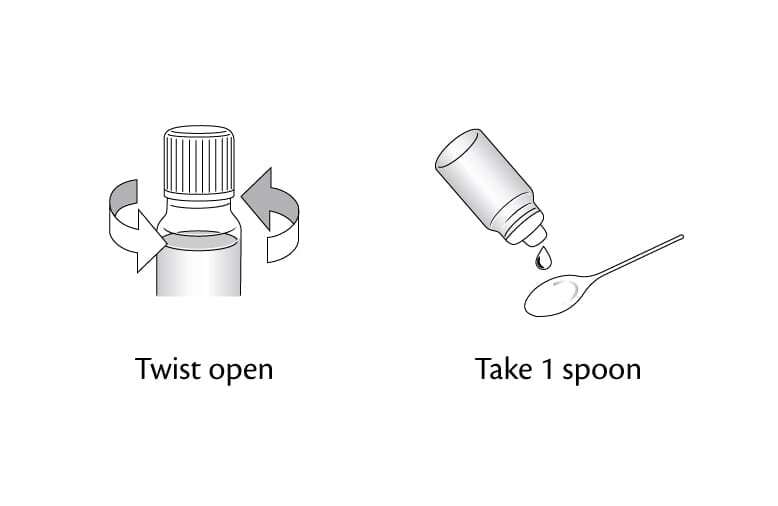 Carefully pour a tablespoon of fish oil, which you should ideally take just before a meal. You can also add the tablespoon of fish oil to a salad or refreshing smoothie. Try out different methods to find your favorite. Adults one tablespoon (5ml) per day. Preferably before eating. Dietary supplements are not a replacement for a varied, balanced diet and a healthy lifestyle. Do not exceed the recommended daily dose.